Having trouble figuring out what to get Dad for Father's Day this Sunday? 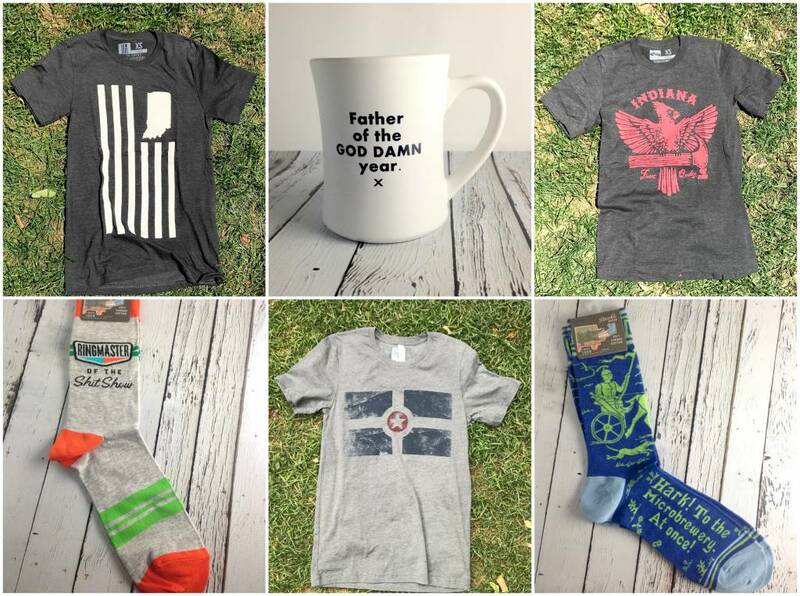 Well, we've gathered a ton of items we think that Dad will LOVE all right here! You're sure to find the perfect sumthin' for your daddio! Dads come in all shapes and sizes. They can be a "Step," "In-Law," or even a "Adopted" father figure. Whether he made you or not, you love him. Let's take more than just a day for Dad. Give that gentle bear-of-a-man a call today, or heck, a hug. Here's hoping you all have a Happy Father's Day!